Name: 303F stainless steel rod, 304 stainless steel polished rod, 316 stainless steel black stick. 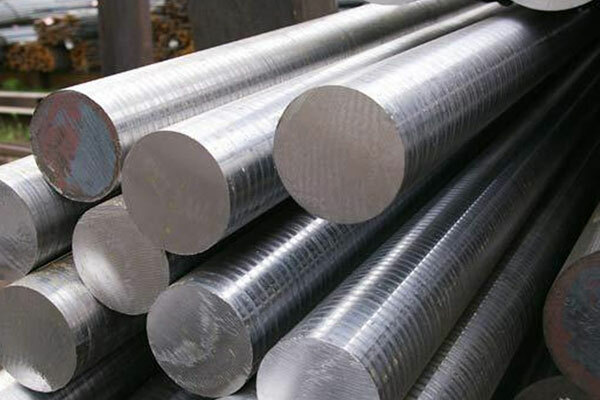 303 stainless steel is austenitic type easy to cut stainless steel wear-resistant acid steel, in order to improve the performance of the steel can be added in the steel not more than 0.60% molybdenum, can be resistant to ablation, good product machinability and resistance to burning. Corrosion resistance .303 stainless steel mechanical properties after annealing to stress, tensile 515MPa, yield 205MPa, elongation 40%. Stainless steel 303 standard hardness HRB90-100, HRC 20-25, Note: HRB100 = HRC20. 303 is an easy-cutting stainless steel containing sulfur and selenium, respectively, for applications requiring major cutting and high surface finish. 303 stainless steel to improve cutting performance and high temperature resistance. Ideal for automatic lathes. Bolts and nutes. The 304F is an easy-cutting stainless steel containing sulfur and selenium, respectively, for applications requiring major cutting and high surface finish. 304F stainless steel to improve cutting performance and high temperature corrosion resistance. Ideal for automatic lathes. Bolts and nuts. 304F stainless steel is austenitic type easy to cut stainless steel wear-resistant acid steel, in order to improve the performance of the steel can be added in the steel not more than 0.60% molybdenum, can be ablative, good product cutting and burning. Corrosion resistance .304F stainless steel mechanical properties after annealing to stress, tensile 650MPa, yield 320MPa, elongation 40%. Stainless steel 304F standard hardness HRB90-100, HRC 20-25, Note: HRB100 = HRC20. Another: 303,303CU, 316F are also easy to cut materials. 304F stainless steel is 304 series that is the national standard (0Cr18Ni9), because of its unique easy to cut, belonging to a special 304 material, named 304F stainless steel bar. Of course, with the technical open, many domestic manufacturers also produce their own brand of 304F stainless steel bar. 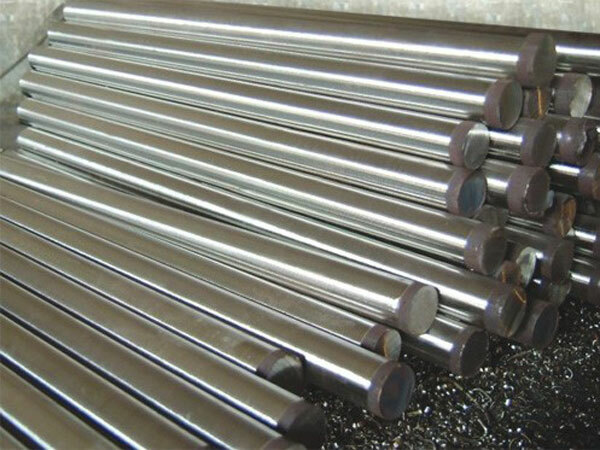 Such as Zhuofeng metal 304F stainless steel rod, not only made a corrosion-resistant stainless steel rods, and its unique strong magnetic effect by the majority of manufacturers love. Many large steel mills often have some technical exchanges, so that makes 304F stainless steel bar production technology, and gradually mature. Common Category: 304F stainless steel rods, 304 stainless steel rods, high precision 304F stainless steel rods, 304F stainless steel grinding rods, product quality known 304 stainless steel rods, hexagonal bar, square bar.